We are specialized in Marine and Cargo Surveys and the surveys are carried out by highly experienced Marine Professionals. 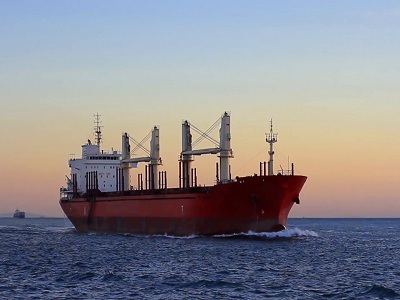 With our blend of experience and expertise in the shipping industry, we provide professional, competitive and diligent Marine and Cargo surveys. Our extensive network and experienced mariners operate in line with industry best practices. 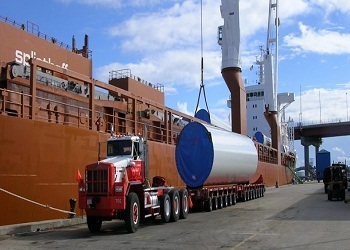 We can meet your requirement of Time, Voyage or Period charter be it for Dry Cargo, Tankers, Sale & Purchase. Be it logistics assistance or movement of cargo from one port to another, bulk, automobile, or over size project cargo, our experienced marine team and extensive network ensure you a reliable and efficient service. 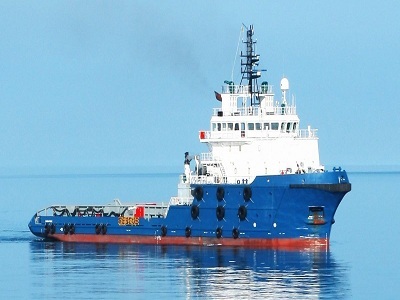 We have vast experience in chartering vessels in support activities for all kinds of offshore projects. Our dynamic team of marine professionals achieves the objectives of our clients and maintains a quality service. » Condition survey on/off hire. » Loading and discharging supervision. 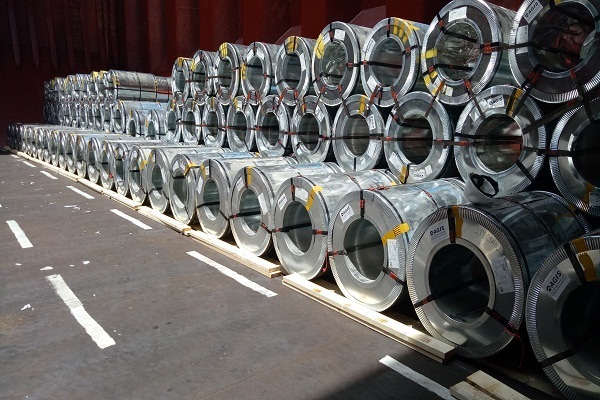 » Cargo tally, pre/ post shipment steel cargo surveys and other project cargoes. » Project cargo loading and lashing supervision survey. » Reefer cargo damage survey. » Quality and quantity survey’s. » Oil tanker surveys- ullaging & sampling and gauging surveys. » Port captain for non-conventional cargoes like shipment of containers, heavy machinery on & under deck cargoes. Condition / On-Hire Off-Hire surveys, Quality / Quantity certification of export/import crude oil and petroleum products like MS, HSD, fuel oils, LPG, and liquid ammonia, Issuance of certificates pertaining to Operations, Super cargo for cargo operations, Gauging and Calculation of Shore and Vessels tanks prior and after Loading of Cargo, Investigation of Contamination Claims of Various Refined Oil Products, Vegetable Oils and Chemicals in Bulk (Quantity & Quality) for Underwriters/Charterers and ship owners, Oil Tanker Surveys- Ullaging & Sampling / Gauging Surveys, Upgrading vessel’s draft, cargo carriage capacity etc. Cargo tally, Pre/ Post shipment Steel Cargo surveys and other Project cargoes, Issuing hot work permits and gas free certificate, Tank containers utilization, Lashing surveys for project cargoes, Reefer Cargo inspection and damage survey, Measurement survey, Draft survey. Quantity and Quality Surveys.